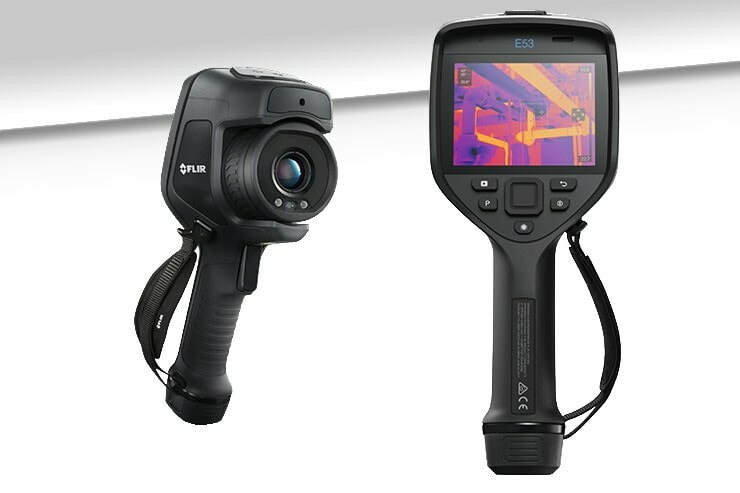 ​If you're looking for a brand new thermal imaging camera, you might get overwhelmed by all the different models available, and since thermal imaging cameras aren't the most affordable pieces of equipment out there, buying the right model requires a lot of careful consideration. Although the prices of thermal imaging cameras have dropped dramatically over the past several years, they're still a big commitment. For many people, the deciding factor is going to be cost, while for others, the hardware and software features are going to play a more crucial role in the buying process. 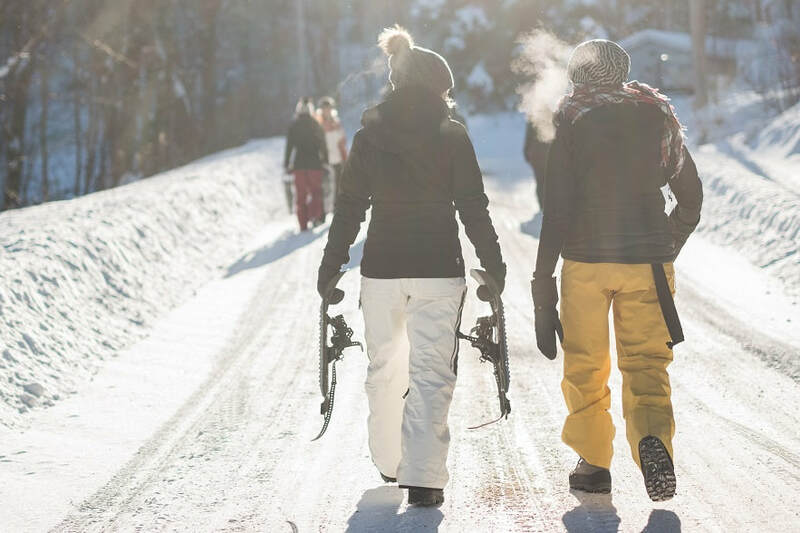 ​Once you have finally decided where to go for your next snowboard destination, keep in mind that besides your clothing essentials, you need to properly pack your board as well. This is when a snowboard travel bag will come in handy and do the job perfectly. The choices and types vary, the features too, so, read on for more details so that you can make an informed decision. Most often snowboard bags can be found in three varieties. Let's break them down. ​If you are searching for the most basic type, then what you need is a sleeve. These come in a minimalistic form, without padding and any additional pockets or extra space. This type of bag is ideal and recommended for those of you that leave near a ski centre and don't go the distance in order to get to your final destination. Since they are quite simple and offer less protection, sleeves are also your cheapest option. 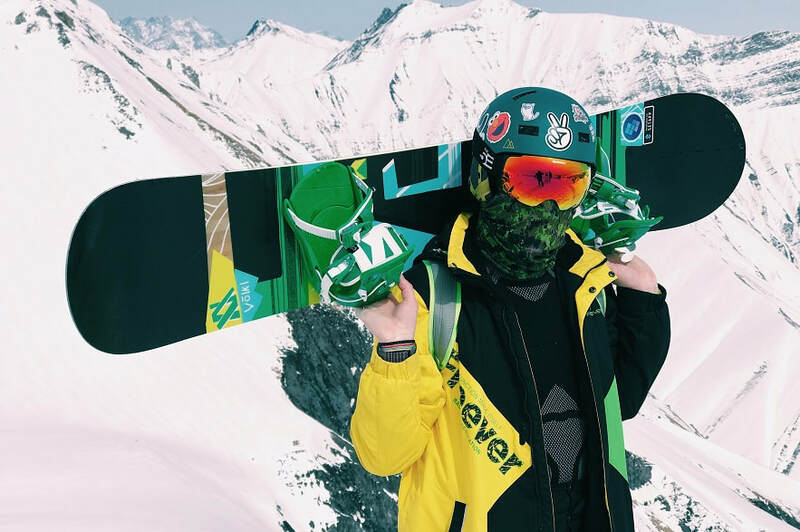 Just keep in mind before purchasing that most models of sleeves are made to fit one snowboard. 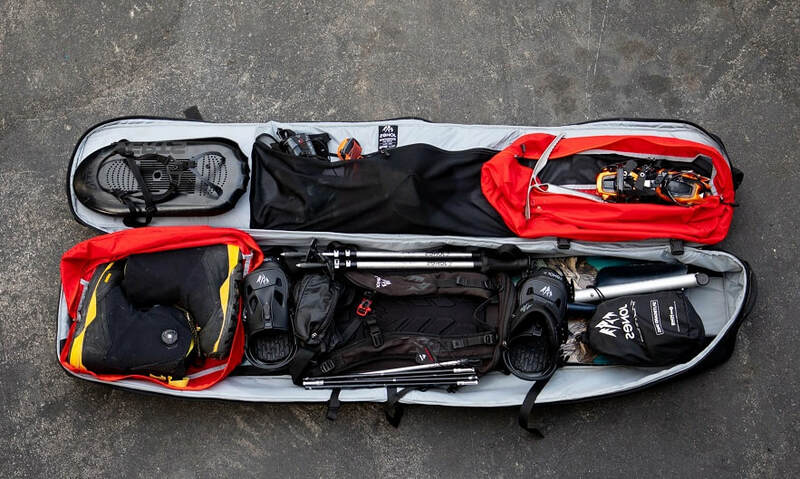 Contrary to the sleeve, a padded snowboard travel bag comes with various levels of padding – starting from fully padded, to just padded on the floor of the bag. This type of bag is strongly recommended if you travel by air or bus and your board needs protection from other cargo and people who constantly move. And, lastly, the padded bags can come with a wheel system that can make the whole transportation process much faster and simpler. An additional perk with these bags is that quite often they come fully padded and have some extra space where you can fit multiple boards or other pieces of equipment. To put it simply, those of you that don't pack lightly might benefit more from the wheeled option. ​There are a couple of features and additions that can have an impact on our decision about which model best suits your needs and preferences. First, interior gear straps. These are included in most non-wheeled bags, and in almost all wheeled ones. Their main purpose is to lock your gear safely into place and prevent it from moving around. Second, exterior compression straps. The wheeled padded bags usually come with these straps that are in most cases made of nylon. You can find them on both ends of the bag and when properly fastened and tightened, they offer additional support for the gear. Third, padded straps. These are more often found on padded bags, and not quite so often on sleeves. Padded straps are most useful when you carry your snowboard travel bag by hand or on your shoulder, as their construction relieves the tension created by the weight and makes the whole process more comfortable. And lastly, pockets. The more, the better. Bags that come with pockets offer more storage space for your essentials. You can conveniently store your socks, goggles, layers and gloves in these little and very useful compartments. ​A simple metal construction shaped in the form of the letter L meant to help you move heavier household items more easily is the simplest explanation of what appliance dollies are. Although they are quite simple and plain looking, these dollies have some important features that you will need to consider before buying one, so you are able to use it without a fuss. There are no other types of appliance dollies but the varying features that one can have makes it almost inevitable for you to get confused. That's why we have made a list of key tips and characteristics that you need to consider and use them the next time you go dolly shopping. Okay, enough fooling around let's get right into this. 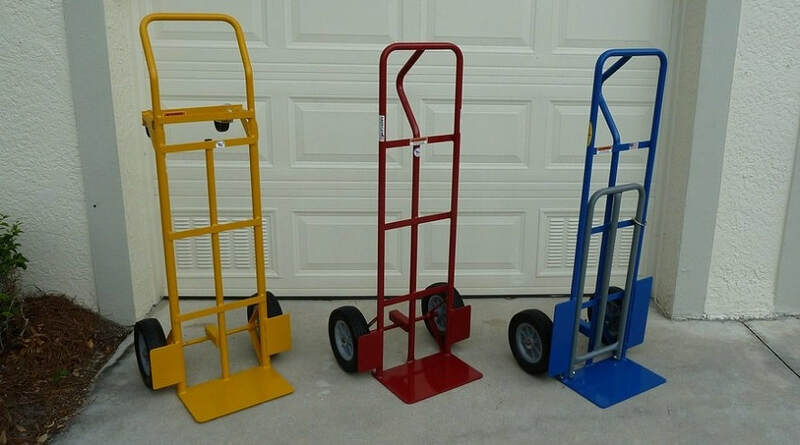 ​Also known as dollies, hand trucks are one of the most valuable pieces of material handling equipment that allow for safe and efficient handling in a wide range of industries, from small convenience stores to large warehouses. These simple machines allow you to carry odd-shaped containers and boxes from one place to another, without putting a strain on your workers, which results in improved overall work efficiency, reduction of workplace-related health problems and ultimately, increased employee satisfaction. Step Vs. 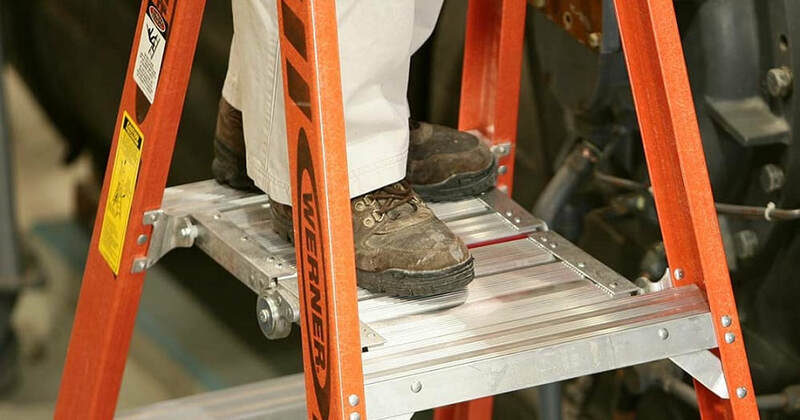 Platform Ladder - Which One Is Better Suited for Your Job? ​A lot of times the simplest of things can benefit you the most and knowing more about what details make your job more efficient and productive is the key to success. But when there are similar products in question you can get stuck in a big dilemma not knowing which one is the better option. Same goes for ladders and especially with step and platform ladders as they are similar in design. Take a look at this detailed comparison between the two if you want to clear out the confusion. There are many pieces of material handling equipment that can help 3PL facilities handle and process their shipping operations. 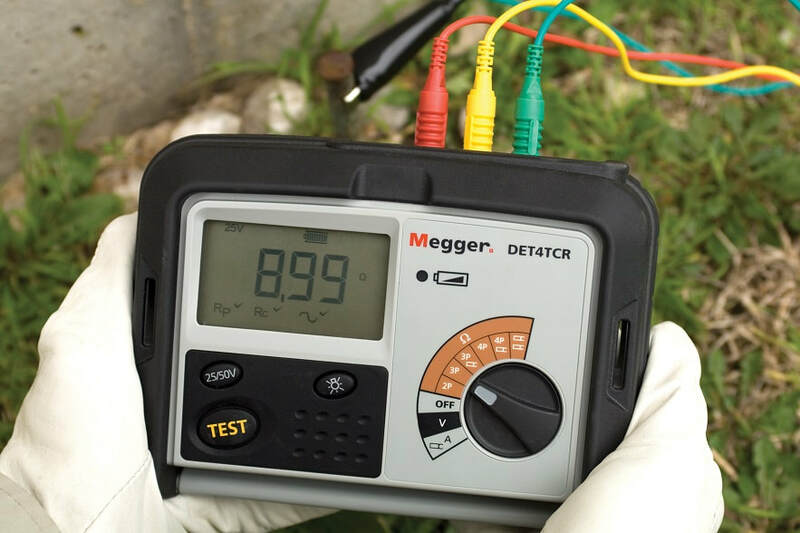 Some of these pieces of equipment are well-known and commonly used, while others, not as much. 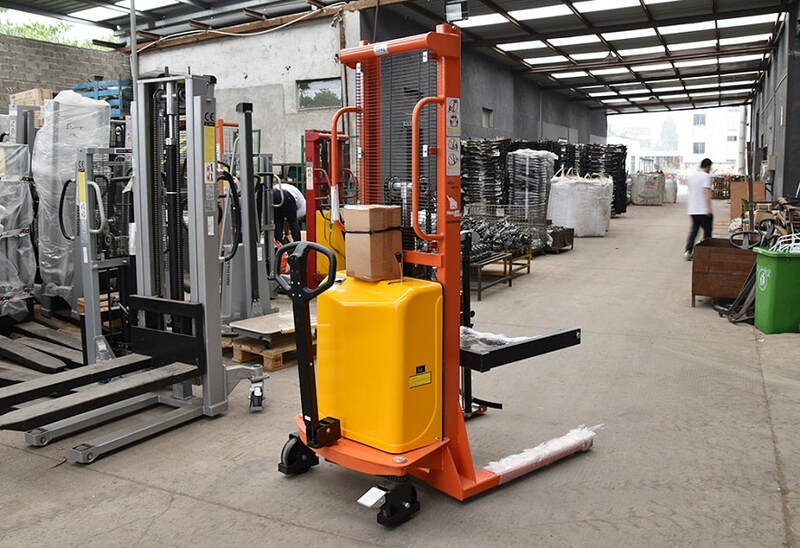 One such piece of material handling equipment are pallet stackers. Pallet stackers are versatile and functional, which makes them a great addition to any 3PL facility. Whether you're purchasing your first pallet stacker, or you want to replace an old, worn out one, determining the ideal replacement can be difficult, which is why you need to take a few factors into account before making your final decision.